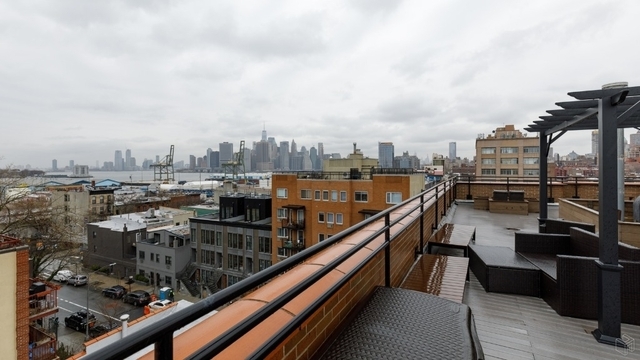 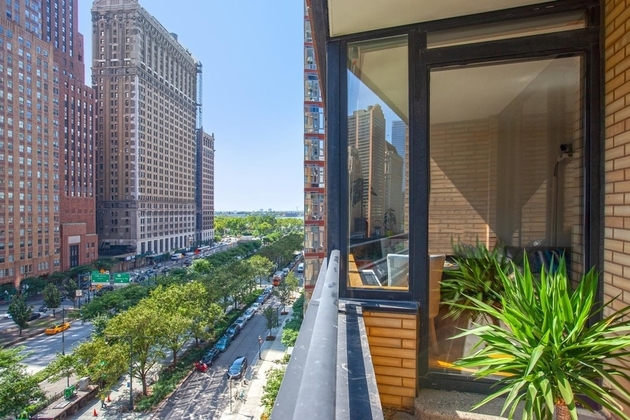 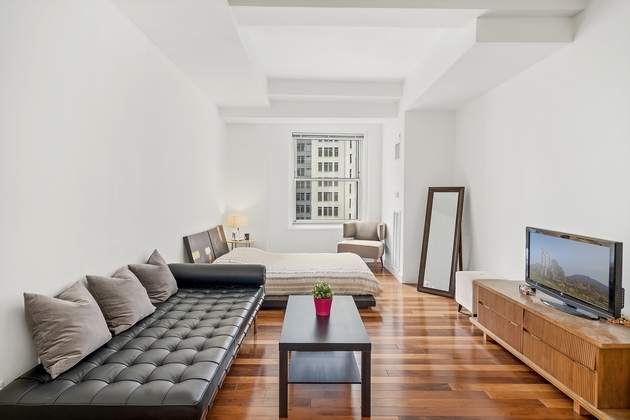 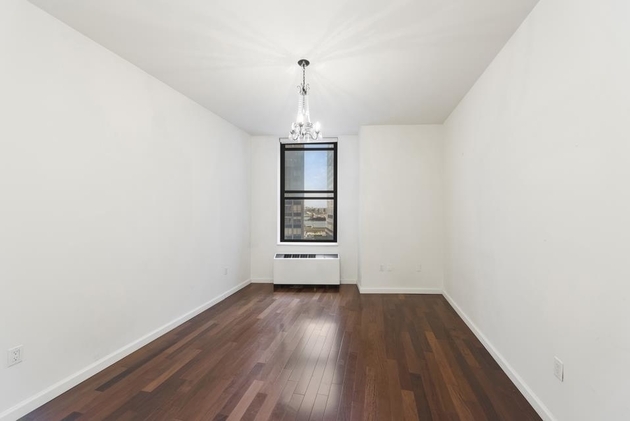 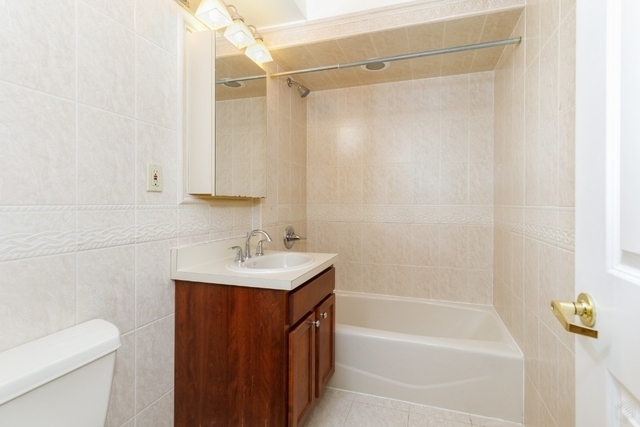 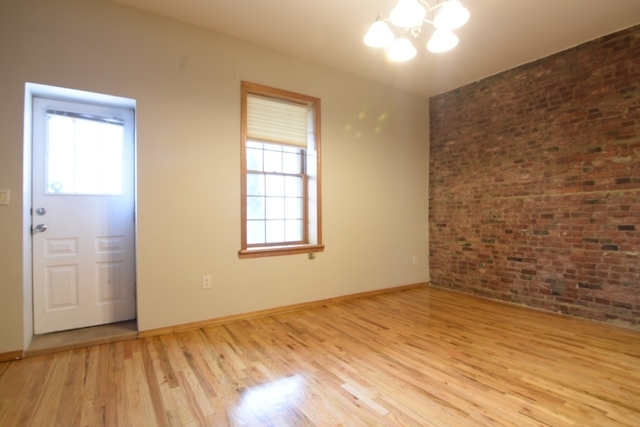 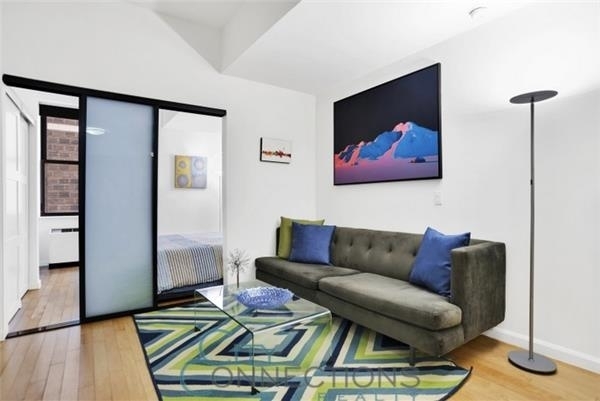 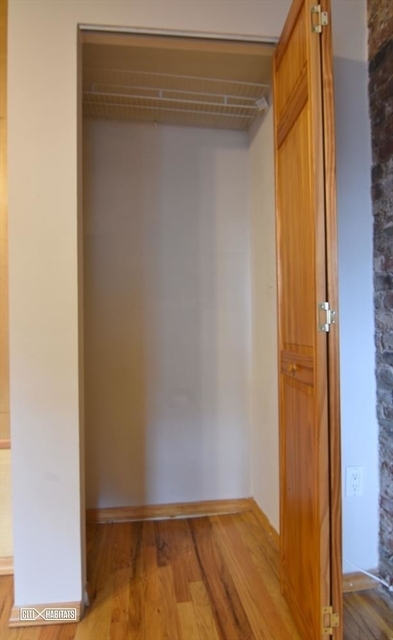 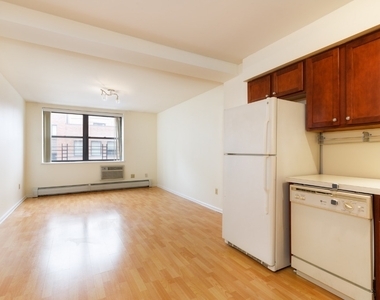 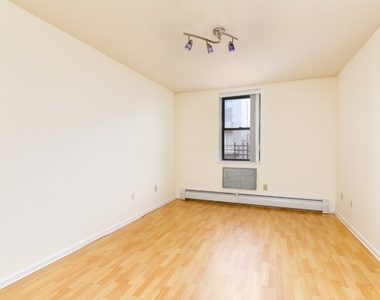 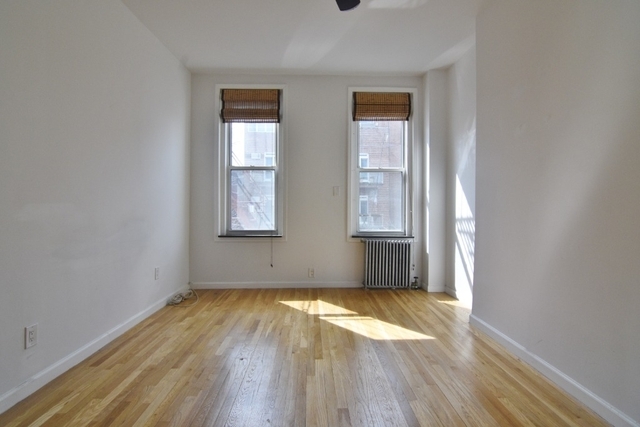 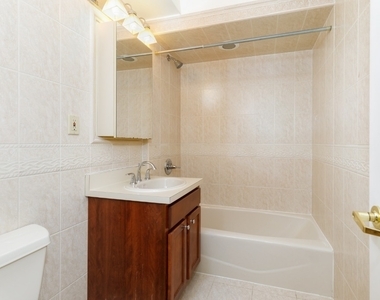 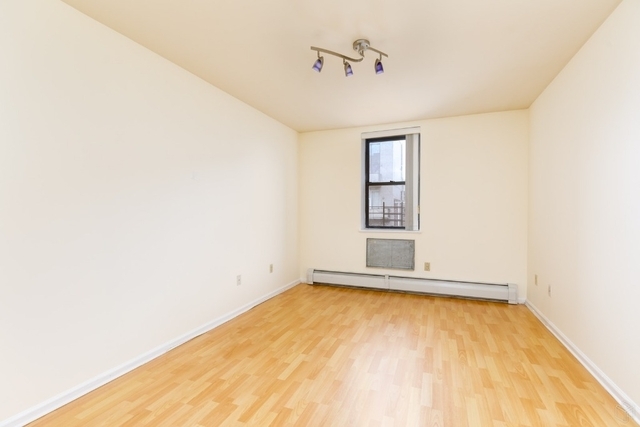 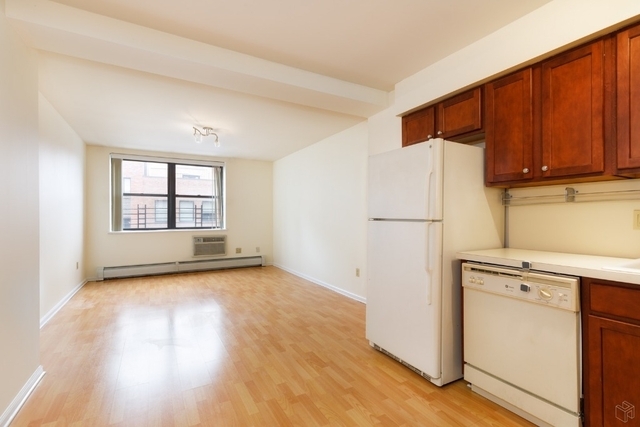 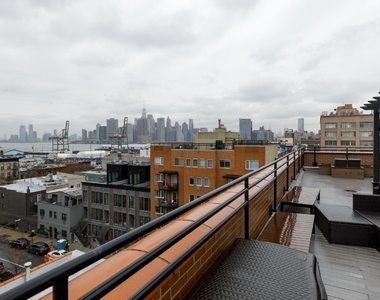 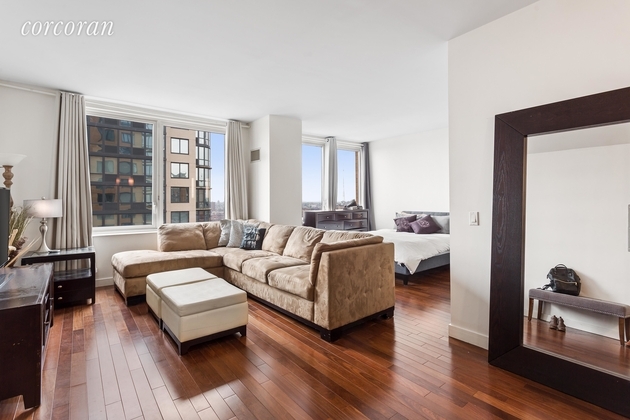 Spacious One bedroom with Rooftop views of Downtown Manhattan and Brooklyn. 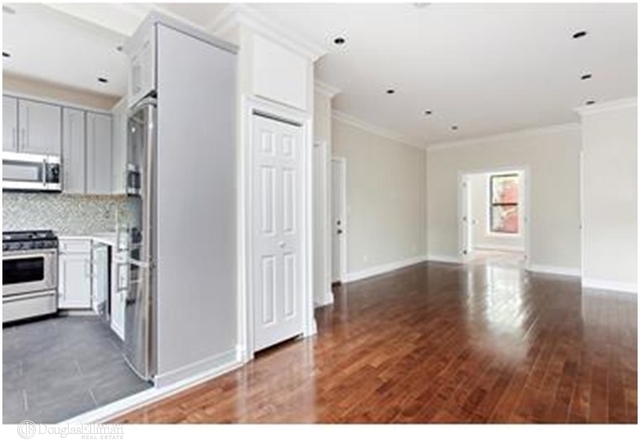 King sized bedroom, Hardwood floors throughout, Open Kitchen with a dishwasher, and ample amount of closets. 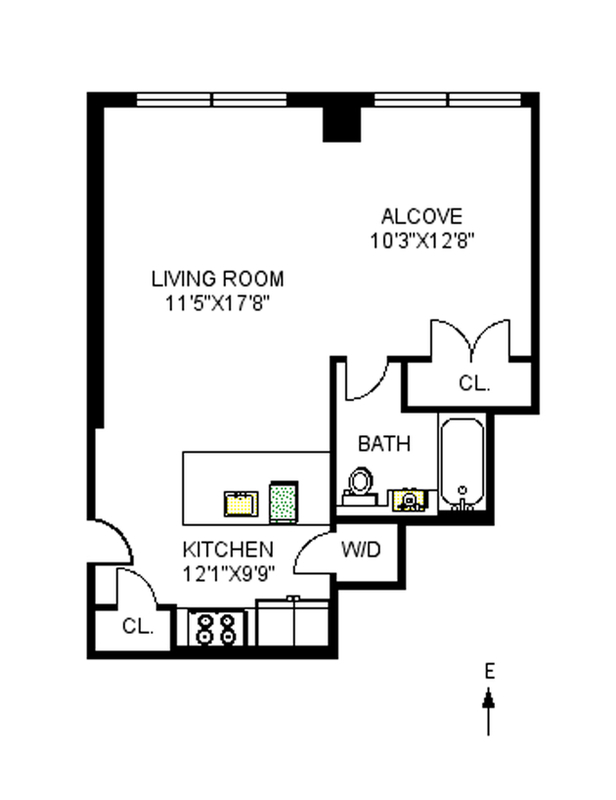 Elevator building, Laundry room, Video intercom. 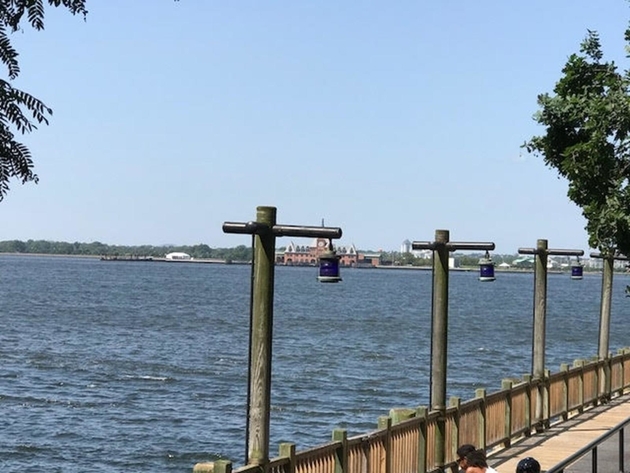 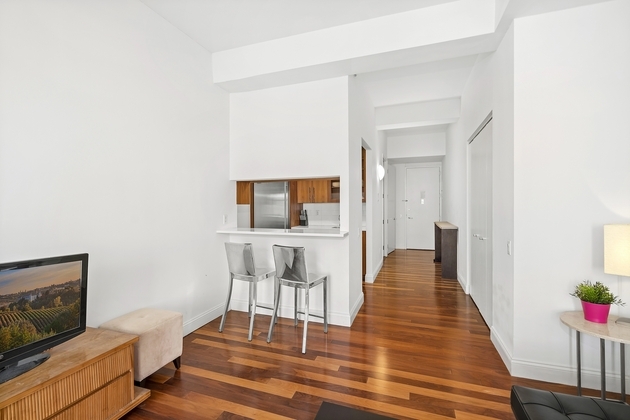 Located just off Columbia St Waterfront District in Carroll Gardens many new restaurants, cafes, parks and nearby transportation. 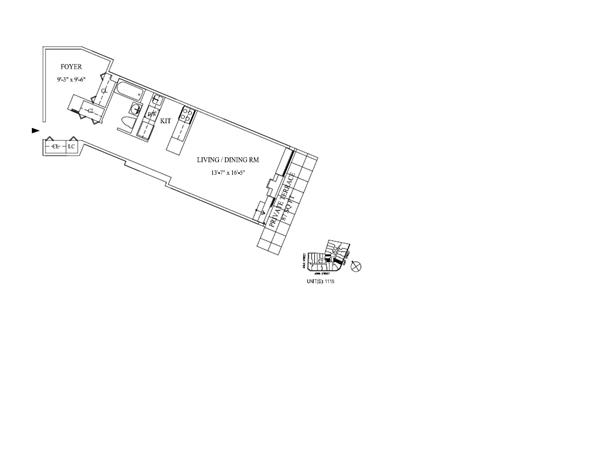 Available parking space in the building! 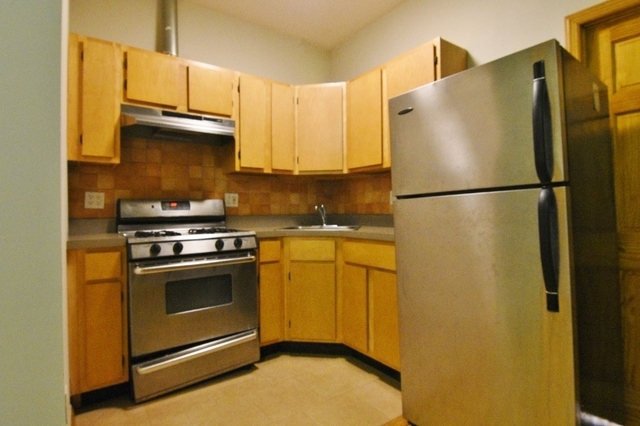 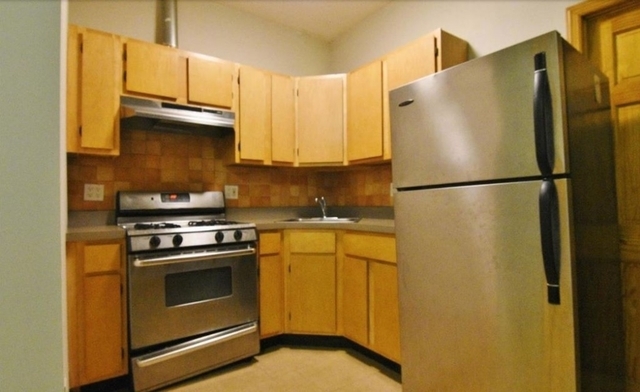 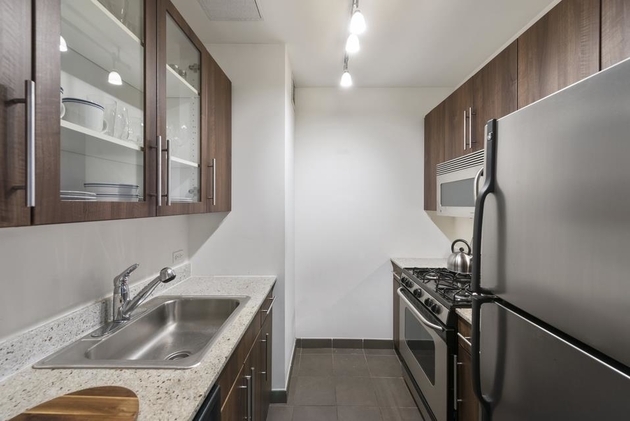 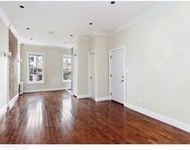 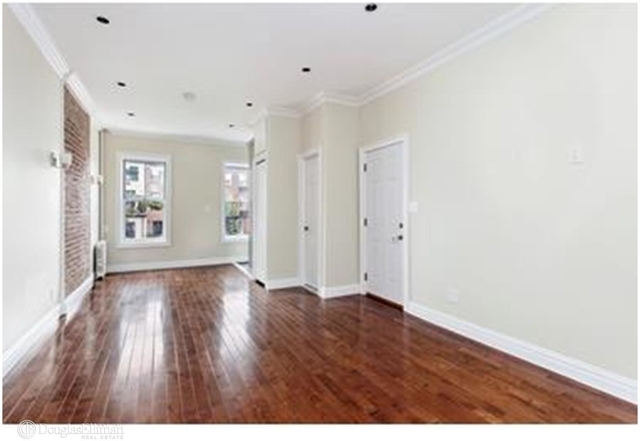 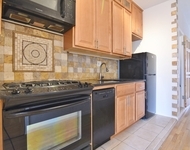 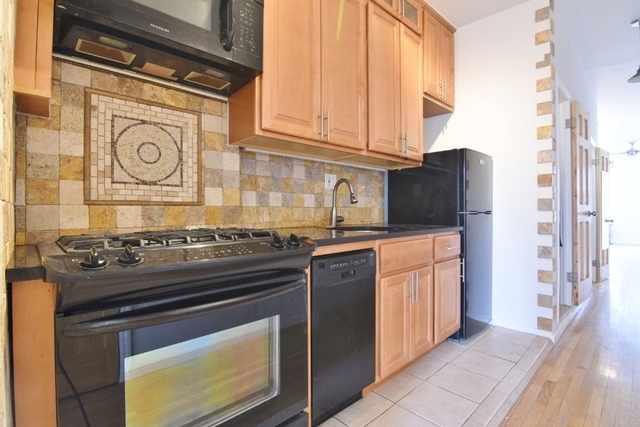 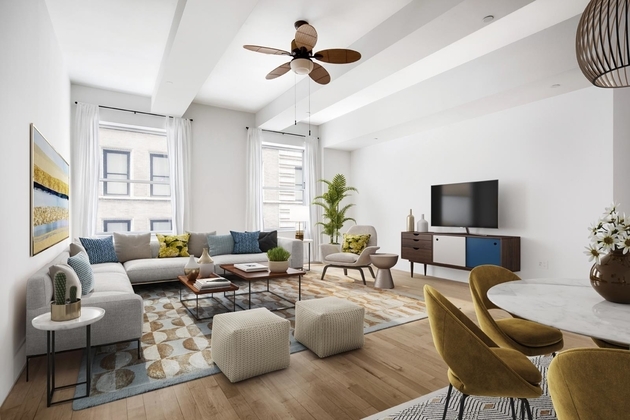 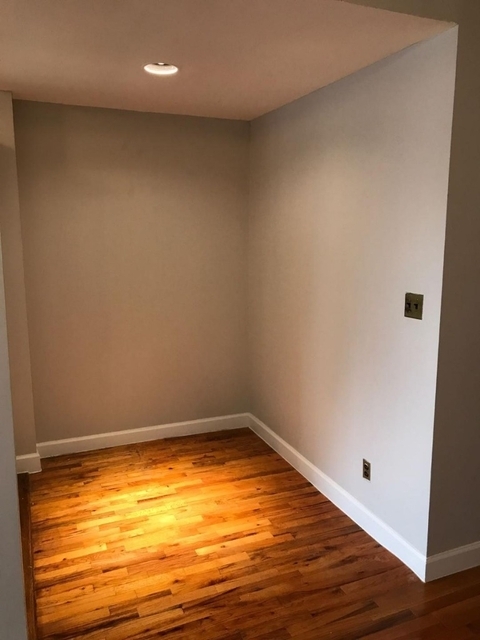 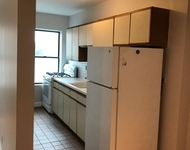 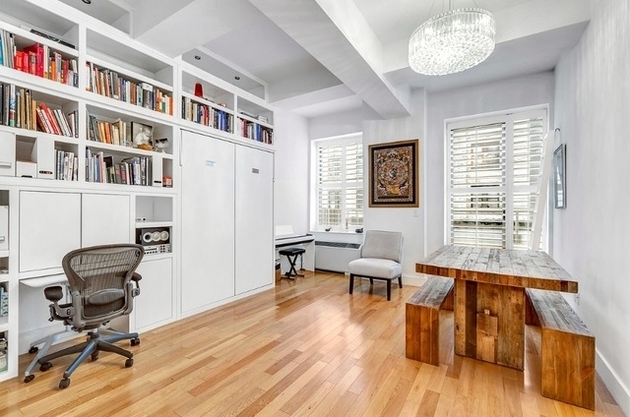 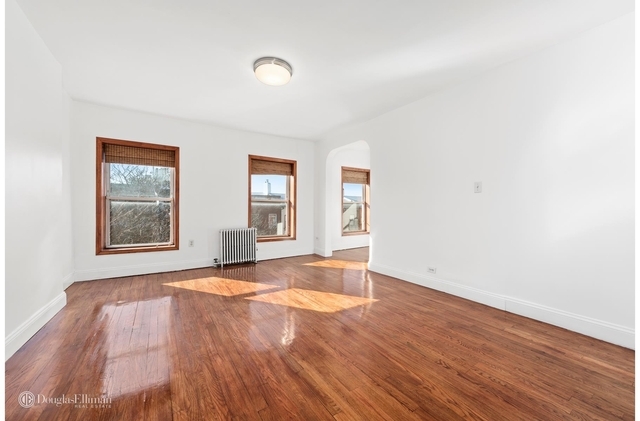 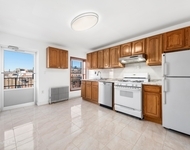 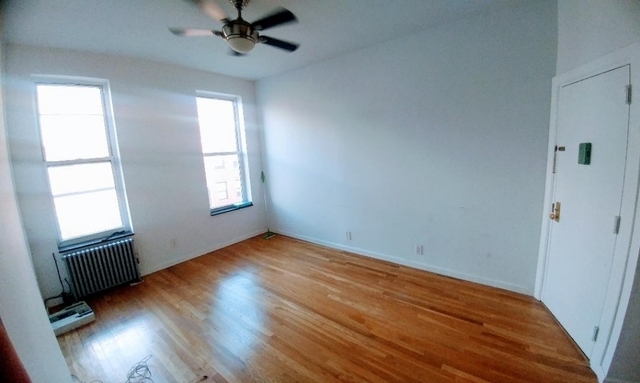 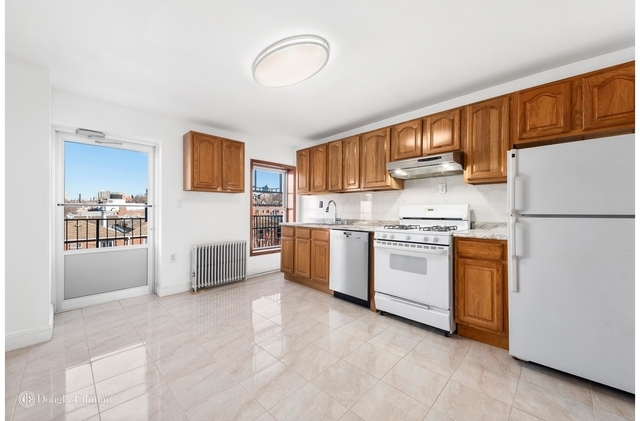 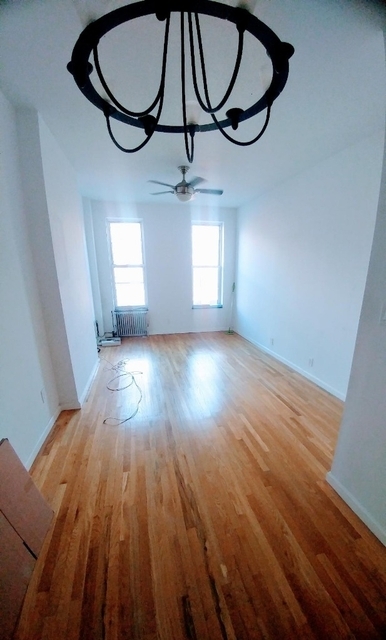 This apartment is $125 more expensive than the median price for 1BR / 1BA apartments in Carroll Gardens, which is $2,425. 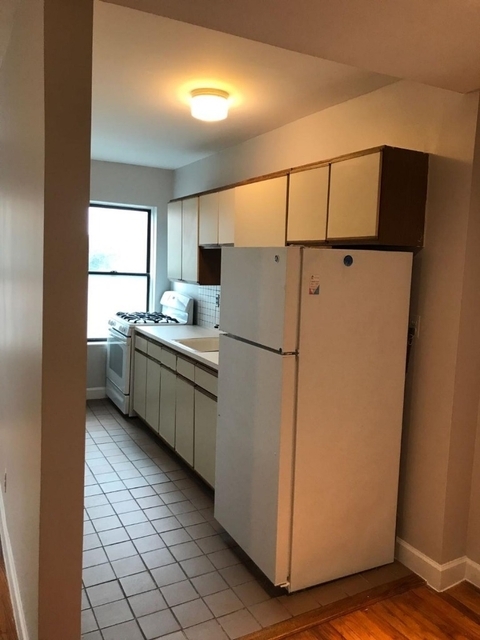 👍 Manager has answered 94.1% of inquiries promptly in recent months.